What a truly awful title. Surprisingly enjoyable, if not predictable. There’s charm to spare in Disney’s follow-up to Wreck-It Ralph, but it still feels like a cynical cash-grab. We are living in a golden age of sequels, prequels, reboots and reshoots – no matter what the film, if it’s a success you can guarantee the first question on everyone’s lips will be, ‘So, will there be a sequel?’ From franchises that parachute into the multiplex straight from a studio exec’s corner office to the greenlit sequels for runaway standalone hits (A Quiet Place, Call Me by Your Name), sometimes it feels like everything is a copy of a copy. 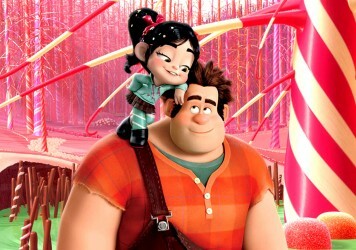 Six years after the plucky retro animated comedy Wreck-It Ralph hit cinemas, the inevitable sequel has found its way to the big screen, resplendent with overt product placement, a Kardashian-influenced title (likely to go completely over the heads of the film’s intended audience) and an all-star voice cast. Our hero Ralph (John C Reilly) is pretty much how we left him, living out a peaceful – if not monotonous – life in the arcade with his best friend Vanellope (Sarah Silverman). They cause gentle havoc, they cameo in other games, and for Ralph that’s quite enough excitement. But young Vanellope longs for something new. When the arcade’s elderly proprietor finally installs wifi, it opens the door to a whole new online world, one that sings with sound and fury, from viral videos to vicious comment sections. While Ralph is keen to return to their old life, Vanellope is transfixed by the possibilities the internet offers, and starts to consider what life might be like outside of the arcade. 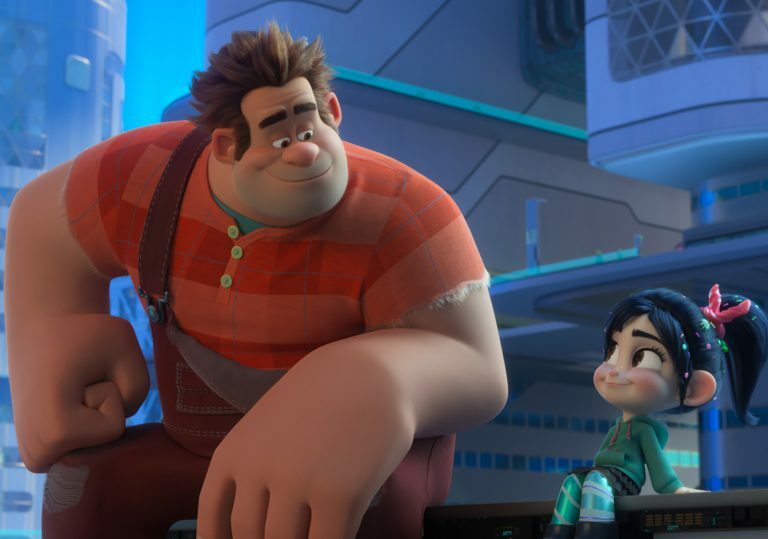 If Wreck-It Ralph dealt with the anxieties around making friends, Ralph Breaks the Internet is a natural progression. Ralph and Vanellope deal with the difficulties that come with maintaining a friendship when you feel you’re moving apart. To its credit, the film doesn’t talk down to young viewers about the ils of the internet, seemingly accepting that for a whole generation, relationships forged online really are their entire world. There’s no Baby Boomer Fear of the Unknown here, and it feels like Disney Animation Studios have been taking hints from their sister studio Pixar, imbuing their own films with real emotional intelligence. Reilly and Silverman are a double act suited to this – their charisma feels easy, and they hit emotional beats with ease. There isn’t much room for anyone else in this two-hander though, and the rest of the cast (Gal Gadot, Taraji P Henson, Bill Hader) gets short shrift. That said, look out for an amusing Alfred Molina cameo. Yet the film’s emotional resonance is countered by a heavy dose of bitter-tasting product placement. Just about any internet monolith you can think of gets a namecheck, and the likes of Amazon, YouTube and eBay are even woven into the central plot. 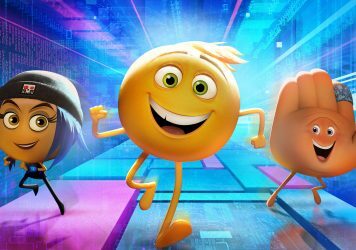 It’s reminiscent of 2017 stinker The Emoji Movie in this respect – so desperate to point to pop culture that it already feels dated the second it appears on screen. Similarly, a whole scene dedicated to showcasing the entire Disney catalogue (from Star Wars to The Muppet Show to Marvel and beyond) gives the whole thing a smug studio overtone. And at two hours long, it’s a bit like watching a slickly produced Christmas ad. 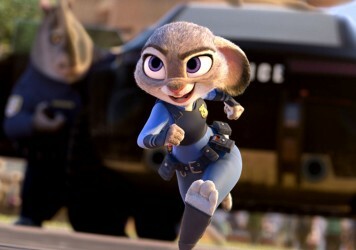 The best Disney films in recent years have been the ones that don’t shout their providence from the rooftops, but maintain that air of animated magic (think Moana, Coco and Zootropolis). For all its salient points about friendship and anxiety, Ralph Breaks the Internet smells like cold, hard, cynical cash. Riffing on the 8-bit icons of retro arcade games, Wreck-It Ralph is strictly B-grade Disney. The crazy world of digital smartphone pictograms get its own awful animated movie. Belly laughs, a cute cast and a strong social conscience – Disney’s latest animated feature has it all.